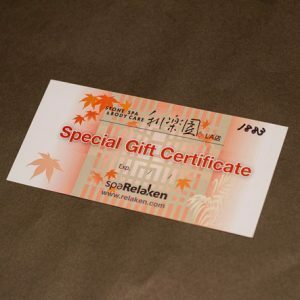 Couple Massage | spaRelaken - Best Luxury Spa, Massage,Yoga in L.A. Please enter the tip amount for two people. This is a gift certificate purchase. You can use it for you or gift it to somebody else. After you make a purchase, please call (310) 212 6408 to book your appointment. 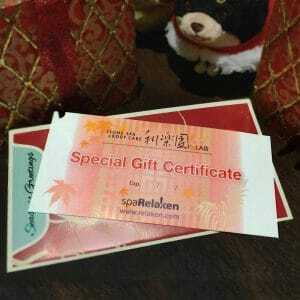 All couple massage comes with 60 minutes of SGE Hot Stone Spa prior to your massage session. This package also includes access to Jacuzzi and dry saunas. Towels and bathrobes are provided at the spa. Looking for a great gift idea for your special occation? Couple massage comes with 60 minutes of our signature SGE Hot Stone Spa prior to your massage. SGE Hot Stone Spa is a heated rock stone bed. For detail, please click here. Massage robe, towel, Hot Stone Outfit, and other amenities are provided when you check in at the spa.